Over the weekend, Microsoft, the Washington-headquartered technology giant, released an update for the Microsoft Health app of its wearable device. This would enable Android phone users to utilize Cortana through the Microsoft Band 2. Interestingly, the app update is accompanied by Cortana support, so that Android users can call on the famous Windows 10 personal assistant to do certain tasks, as reports say. Cortana is regarded as Microsoft’s powerful voice assistant, so its addition to Android devices will be beneficial to users. Once they have updated the Health app, Microsoft Band 2 owners can ask Cortana to check the weather, set reminders by voice, open messages, make quick searches, set appointments and many more, according to TechnoBuffalo. Obviously, the tasks can be done manually by the users. However, it’s faster and more convenient to just let Cortana do all of these using voice commands. Unfortunately, the Cortana support on the update is still of limited availability as of late. Engadget has learned that the support is currently available to U.S. consumers only. Previously, Cortana was only available to Microsoft Band 2 users who also paired up their wearables with Windows Phone devices. However, since the wearable technology can be paired up with Android smartphones as well, it is just right that the tech giant released the update. 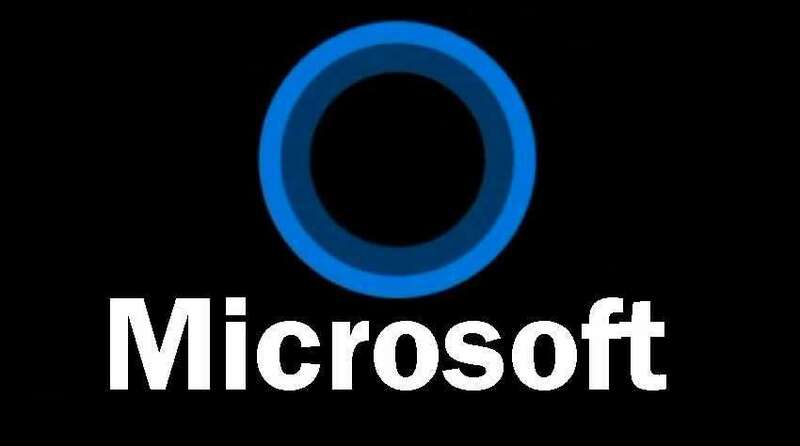 The Cortana support on Android devices is the realization of Microsoft’s promise in October 2015 that its digital personal assistant would eventually be available on both Android and iOS devices. In August 2015, Cortana was released as a public beta on the Android OS. When Microsoft launched the Band 2 two months later and the Health app introduced in December that same year, the official Cortana support was still not available. Microsoft, since then has been silent on when the support for Cortana on Android devices would be out until this weekend.